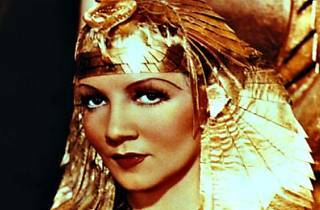 Photograph: Courtesy American Cinematheque Cleopatra. Before the 1963 Taylor and Burton epic about the fabled Egyptian queen, there was this 1934 Cecil B. DeMille precursor. 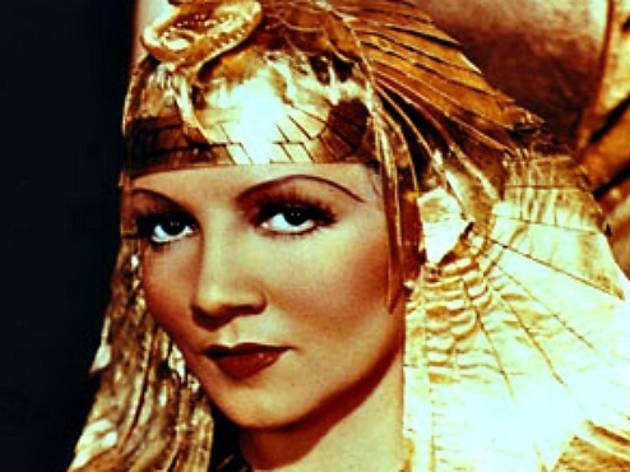 Claudette Colbert stars as Cleopatra in the pre-Code film, memorable for its scandalous costumes. Celebrate the work's exact 80th anniversary—fittingly—at the Egyptian Theatre. Before the movie screens, take in Egyptian-inspired pin-up art in the courtyard starting at 5pm, and stick around afterward for a party, complete with makeup stations, a "Make Your Own Mummy" contest and drinks from Golden Road Brewery.